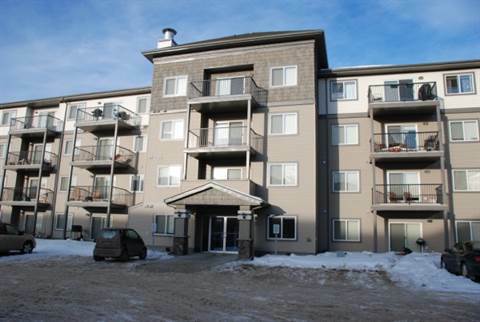 Walk to the Clareview LRT from your new 1 BRD apartment-style condo located on the third floor of this beautiful fenced-in complex. Only a SHORT COMMUTE to downtown and within WALKING DISTANCE to such amenities as Wal-Mart, Superstore, Future Shop and more, this condo is all about convenience! Features lino and carpet throughout, as well as five white appliances and comes complete with its own balcony and parking stall. Sorry no pets. ***Due to the high volume of calls we receive, please send your inquiry via email for a much quicker response. For general inquires, to view other available properties or to fill out our online rental application please visit us online.